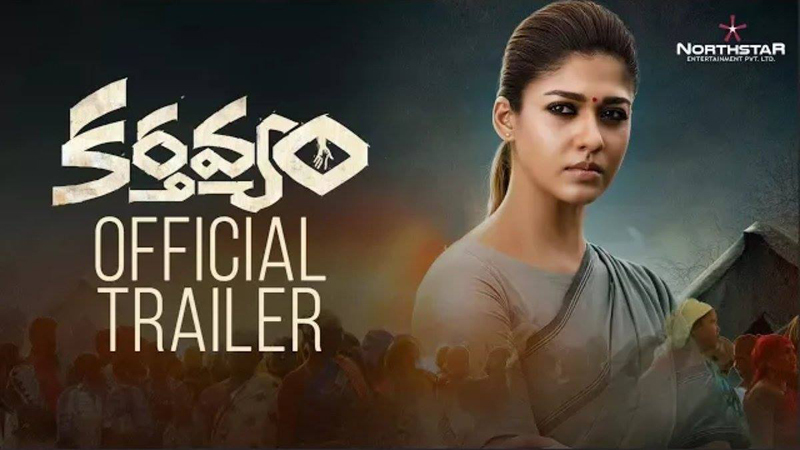 Nayanthara’s recent super hit Tamil film Aramm dubbed as Karthavyam in Telugu makers has released Karthavyam Official Trailer a few minutes back. Nayanthara seen as a collector in the film and movie directed by Gopi Nainar. 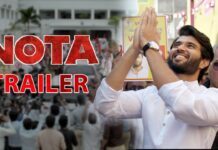 The movie produced by Sharrath Marar in Telugu and music given by Ghibran. Gopi Nainar is the director of the film which reveals the bore well tragedy of a kid. The Lady Superstar Nayanthara plays an IAS in the film and the entire story reveals around her character. 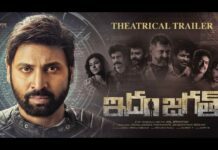 The Karthavyam theatrical trailer has been intriguing and interesting. Karthavyam Movie is the story of a dynamic Collector who stands for the people challenging the Government. Actress Nayanthara’s performance is expected to be the major highlight of the film which is releasing on March 16th. 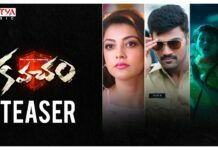 Sharat Marar’s North Star Entertainments is releasing the film in Telugu.